Sir, Is it your belief that MOD's "perception" of transactions through US DOD free of middlemen just a perception? Any reasons for believing so?? Oh, great! Now watch the arm-twisting begin every time something happens that the US does not like in Indian policy. Pakistan already went through it with the F-16s. Now it's India's turn. Hopefully, indigenization will make some progress too although given that the US is not as generous in its spare parts and local production terms as the Russkies were, I think that's going to slow down too. Really need a diverse suppliers' group to offset potential blackmail and/or stoppage. You have always been an advocate of USA...don't know why! The US is equally responsible towards getting augusta westland deal cancelled...because they want to sell their sikorsky. Also there is a similar angle for delay and might be an eventual cancellation of deal for buying Rafale...and this will be due to lobbying by US...towards pushing F35...joint striker...single engine jet! And all this because the MoD wants to eat the dope directly and wants no intermediary from the army to take benefit of it! Graft and Government are synonymous to each other! Any idea how many of them were bought by changing the required specification to old Mil standards. 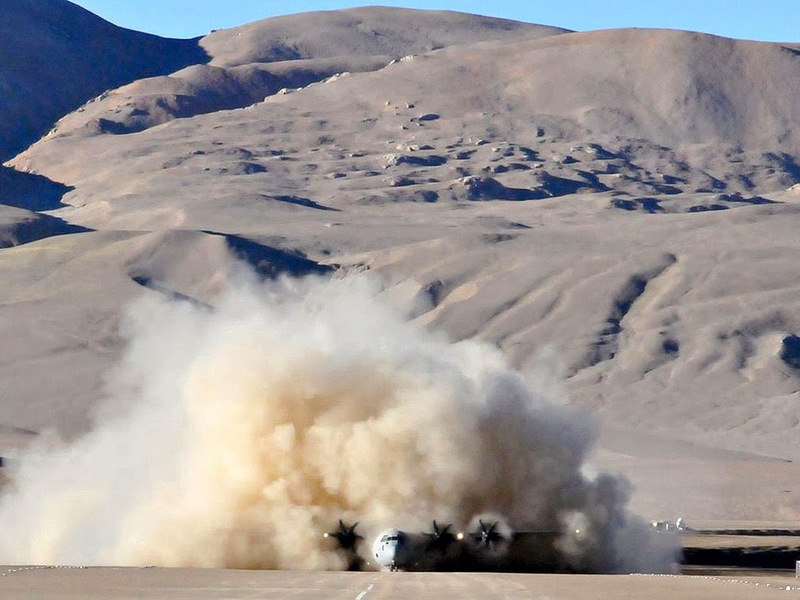 It is well know that C130 and Hercules are just shells and old technology has been dumped on us. The effect this is going to have on Indo American relations,with both parties having acquired the dubious distinction of being "the highest" something or the other,remains to be seen. It kind of also explains in some obscure way the "tilting at windmills" stand Indid took on the Khobragade case and Nancy Powell's knock on Modi's door.